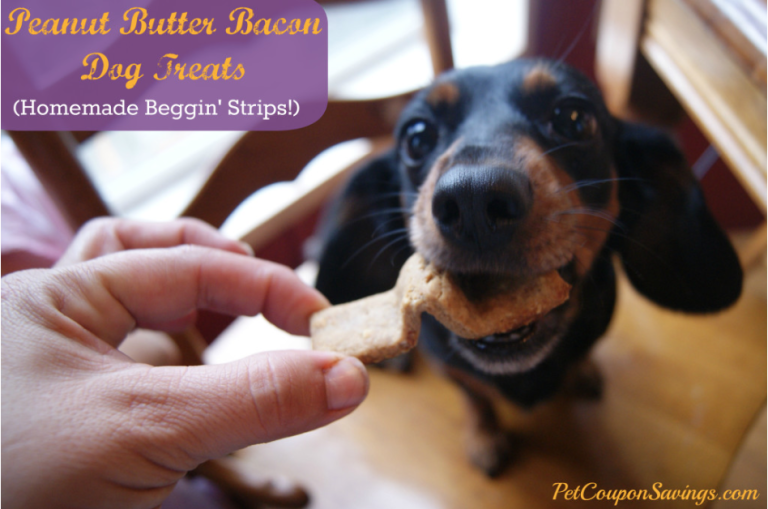 Who needs Beggin’ Strips?! We all care so much about our pets and they become such a large part of our families and daily lives. 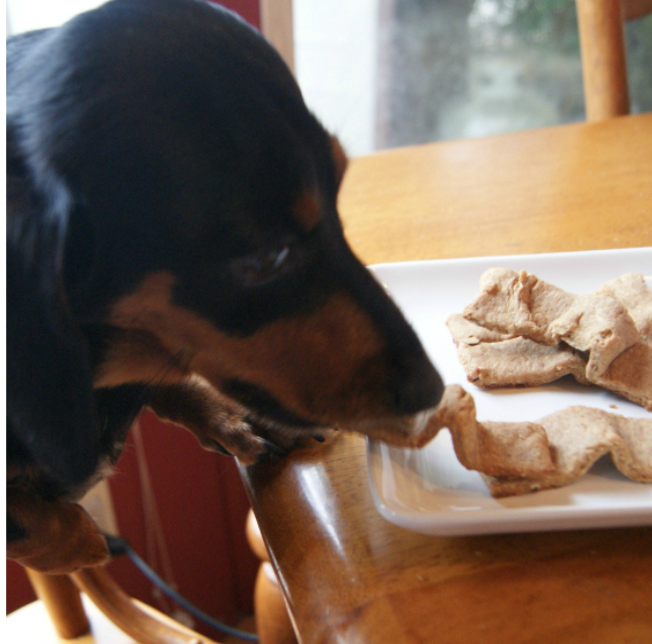 Unfortunately one cannot simply trust the ingredients and processed additives in many of today’s dog food and treats. 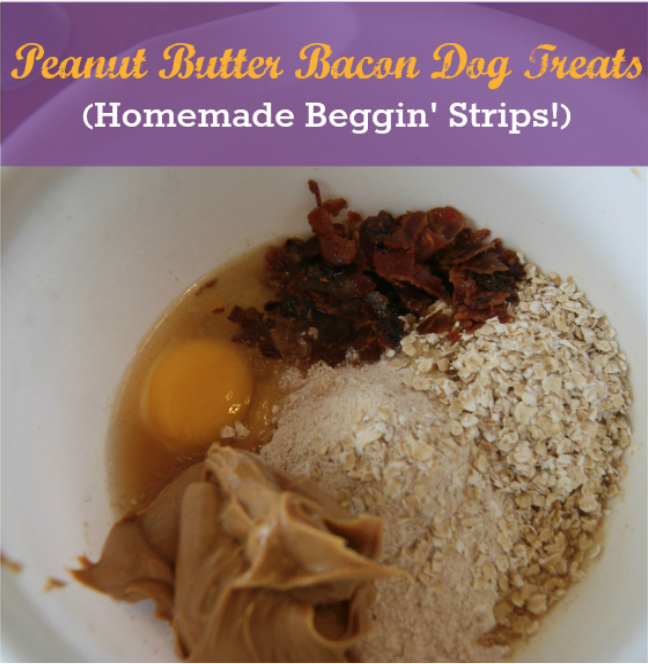 Today we wanted to share a homemade treat you can give your pet combining natural ingredients and simple preparation for you to make and give to your pet to enjoy. The first step is to combine all the ingredients into a medium sized bowl and mix with your hands. The second step is to lightly flour the surface, roll dough to a ⅛ to ¼ inch thick rectangle. 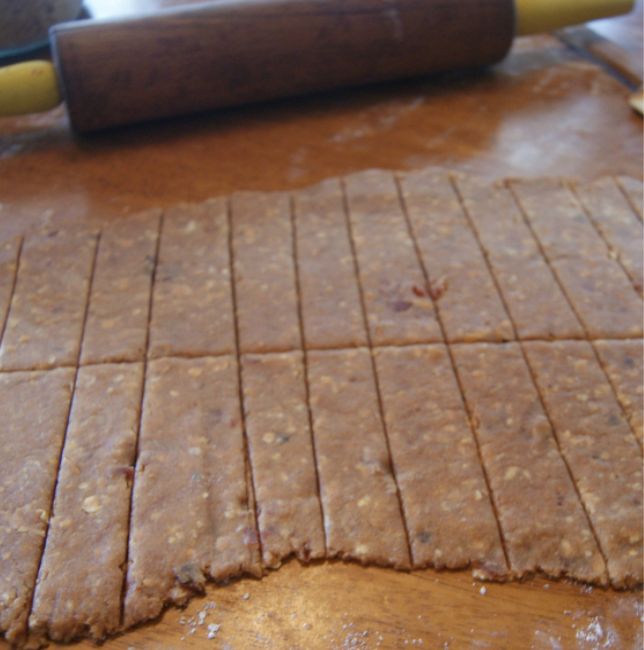 Using a knife, cut the dough into 1”x3” long strips. Step three is to run a knife or spatula under the dough strips to life them from surface, ripple the dough to resemble a ribbon or bacon as you place it on the baking sheet. Bake for 20 minutes at 300 degrees. Store in an airtight container for up to 2 weeks in the refrigerator. 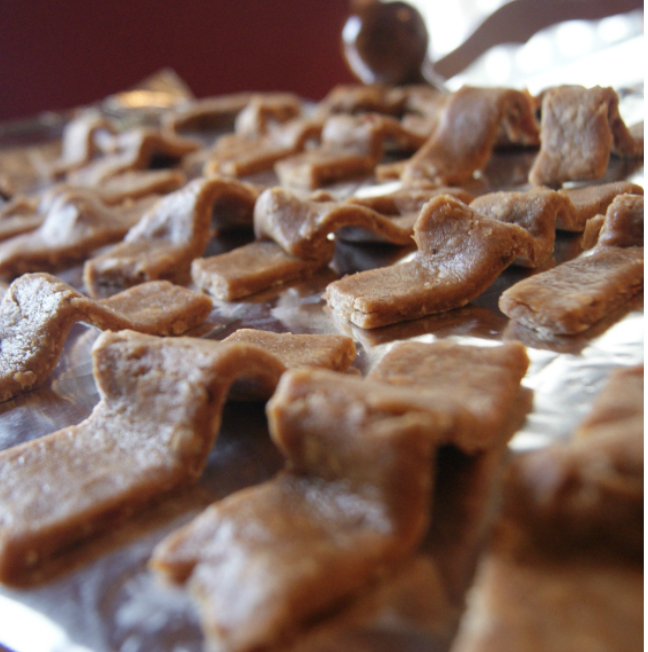 The final step is to share your special homemade treats with your pet!